Planning a family vacation can take a lot of hard work, particularly if you all have different interests and aspirations about what you want to get out of your next family vacation. While some children might want exciting adventures in the outdoors, others may be more interested in live entertainment and fun activities. However, for the parents, the All Inclusive family vacation is not just about considering the destination and activities on offer, but the cost and stress of planning it all. 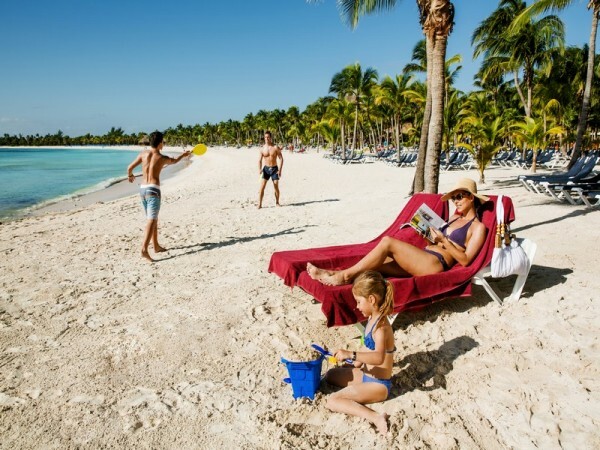 All inclusive vacation packages for families with children offer the best solution for family vacations as they not only include all the basics you will need on your family vacation, like; accommodation and airline tickets, but may also include all the little extras, such as; meals, fun activities, and entertainment passes, that help to make the family vacation such a memorable experience. 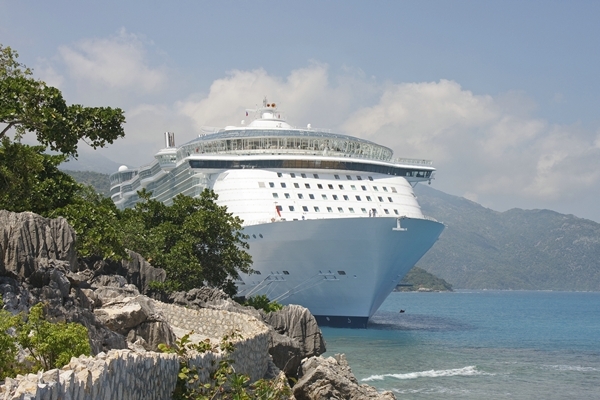 All inclusive vacation packages can also offer you huge savings on your family vacation. 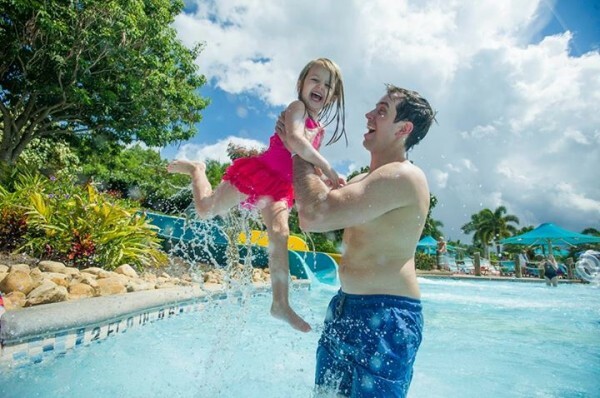 So whether you are on a budget, looking for adventure, or just want a fun and entertaining family vacation, here are some of the best all inclusive family vacation packages which could make planning your next family vacation that little bit easier. One of the best features about all inclusive packages for families with children is there competitive price, and by booking an all inclusive package you will be pleasantly surprised how far you can travel on a small budget. One of the best-value, all inclusive vacation destinations for families with children, at the moment is Mexico, and locations such as Cancun, Cozumel, and Puerto Vallarta, are just absolutely bursting with amazing all inclusive package deals for families looking for fun-filled vacations. Cozumel is a fantastic location for families with children, and has a large selection of museums and nature spots to enjoy. For adventure you could try snorkelling in the crystal waters to see the marine life that live around Cozumel’s shores, or take a trip on a submarine tour! The El Cozumeleno all-inclusive Beach Resort is a great place for families to stay in Cozumel, and has plenty of on-site activities to keep children entertained. If your budget is really tight, then why not try booking your all inclusive family vacation with a last minute online travel company? 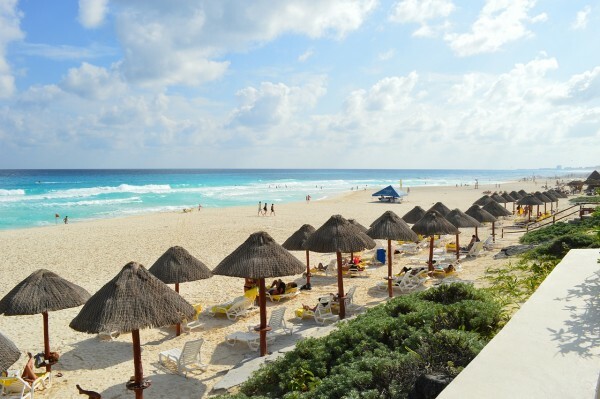 On Expedia.com, all-inclusive vacation packages to destinations such as Mexico, Jamaica and the Caribbean are can be found frequently. Expedia.com also allow you to search through a range of child friendly vacations to places such as Orlando, Maui, and San Diego, and you will be surprised how much money you can save on the original price of these family vacations. For families seeking adventure Maui can make a fantastic destination for some great all inclusive family vacation packages. Maui has some exciting activities on offer for those with older children seeking an adrenaline rush! At Maui you can bike down the slope of a volcano, go whale watching, snorkel, scuba dive, and wind surf. 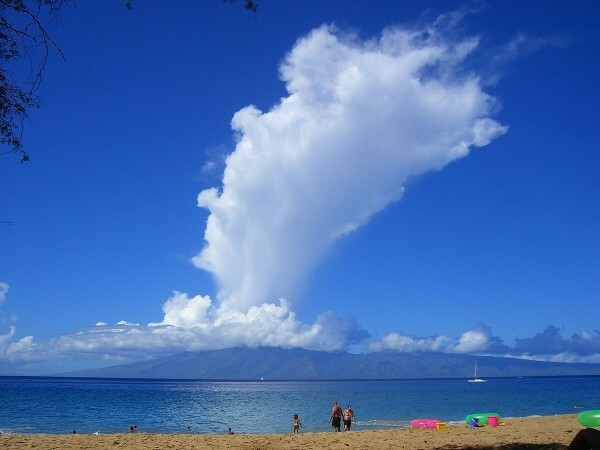 Because of its pleasant surroundings and wonderful beaches, Maui also offers plenty of opportunities to just relax on the beach with a good book and take in the rays. For those who love to sightsee Maui offers tropical rainforests, magnificent waterfalls, and amazing sea views. For even more adventure and excitement, Belize is also becoming a popular destination for a family vacation. Belize has loads of all inclusive family vacation packages to choose from, and provides an action-packed vacation for those with older children. A Belize all inclusive adventure week can include activities such as white water kayaking, and jungle trails through mystical Mayan ruins. Water sports are also a prevalent part of the vacation and there are plenty of opportunities to go snorkelling, wind surfing, fishing, and even diving! If on the other hand, you want an all inclusive family vacation which is entertaining from start to finish, then an all inclusive vacation package to Orlando, Florida could be a brilliant destination choice. With Walt Disney World resort, Universal Studios, and Nickelodeon Suites resort offering a wide range of fun-filled, all inclusive vacation package deals for families with children, there are some amazing memories and experiences to be had with the family in Orlando. Another great destination for one of the best all inclusive vacation packages for families with children is San Diego. With beautiful beaches to enjoy, a wild animal park, Zoo, and the Sea World attraction, San Diego is a perfect choice for children who love animals. San Diego also has the Legoland theme park to enjoy, and an all inclusive family vacation package to San Diego can easily keep your children entertained for the complete duration of the vacation. Overall, all inclusive vacation packages offer a lot of security for those taking a family vacation, and as one price often includes everything you need for a fun family vacation, whether your budget is large or small, you can find some great package deals that your family will love.